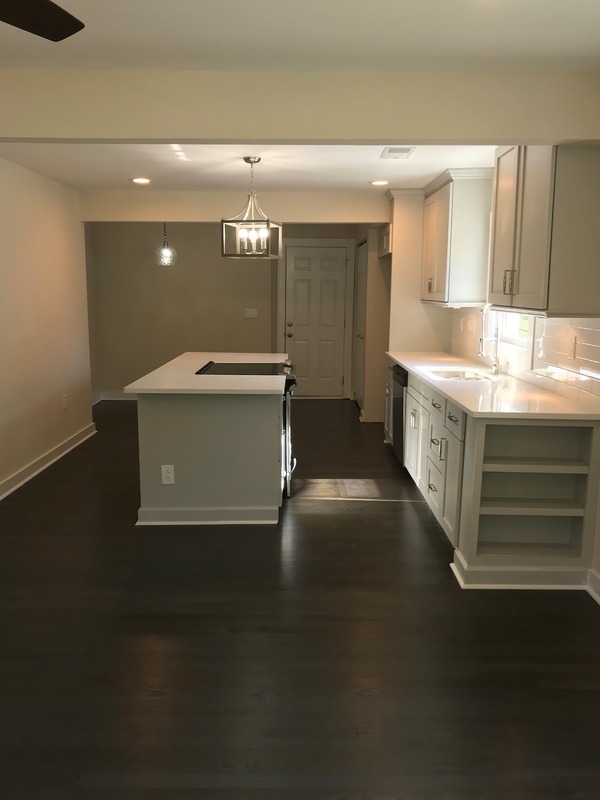 Beautiful remodeled all brick 3 bedrooms 2 bath ranch home in historic West End , within miles of the center of uptown and views of the Charlotte skyline from the oversized fenced backyard. Brand new architectural 30-year roof installed in February 2018. This will not last, don't miss your opportunity!